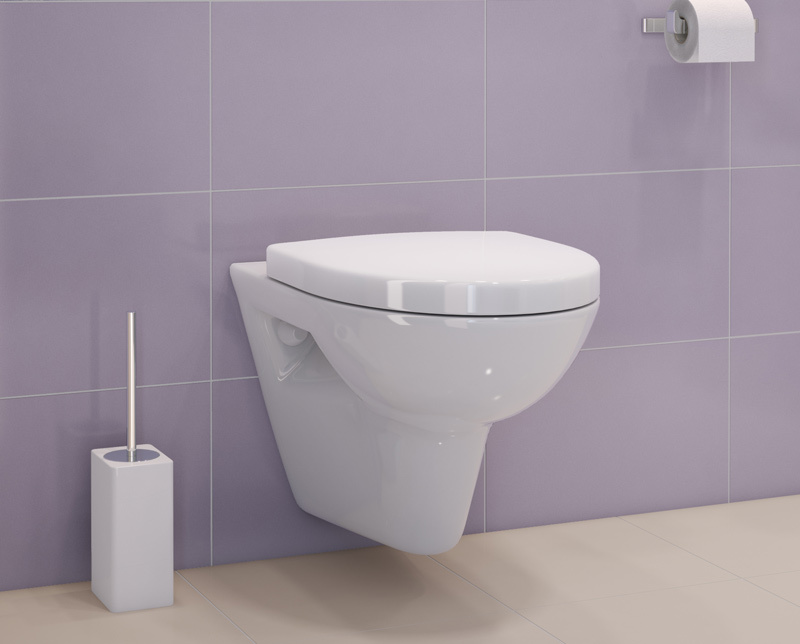 Wet Rooms Direct Fluid range of Sanitary ware is an elegant contemporary design with smooth lines and sharp curves. 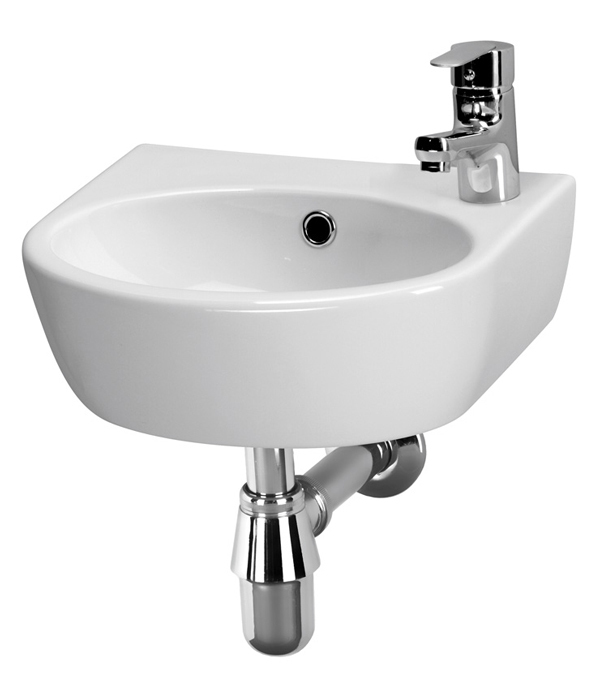 The basins come with Full or Semi Pedestals and all have a large base surface to hold soaps or other items. 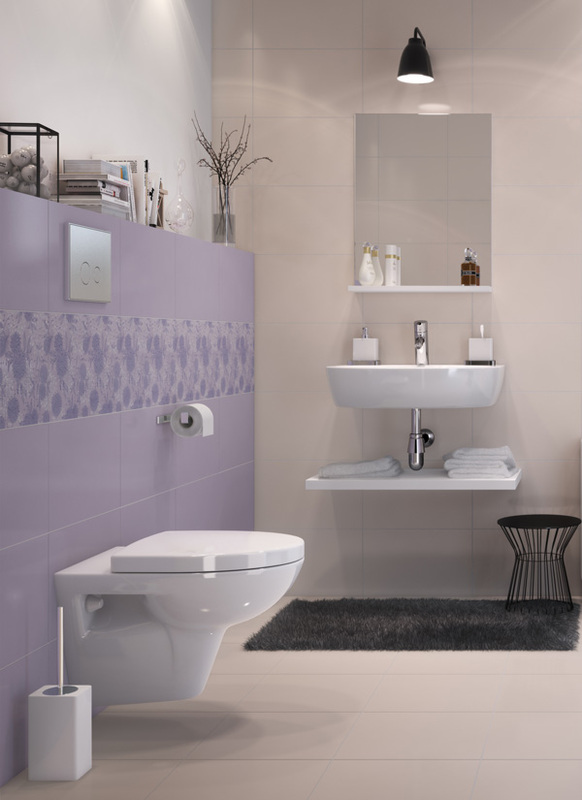 Wet Rooms Direct Fluid range of Sanitary ware is an elegant contemporary design with smooth lines and sharp curves.